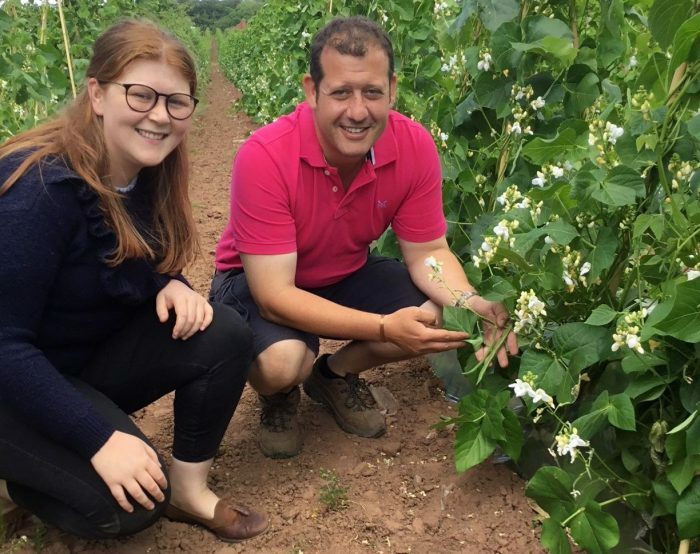 Jon Wynn, Manager – Technical Produce and Fran Lewis, Graduate Trainee recently visited Minor Weir & Willis Ltd, one of our pea and bean suppliers based in Worcestershire. 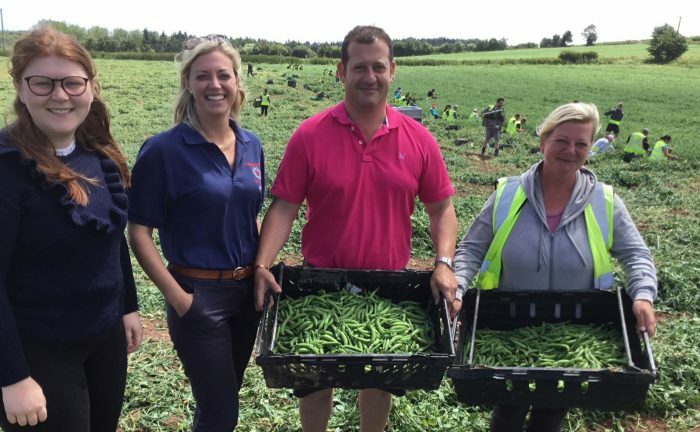 All of the fresh peas and beans at Minor Weir & Willis Ltd are carefully harvested by hand and thanks to their hard work, Asda customers will be able to enjoy fresh peas and beans right the way through to late September. 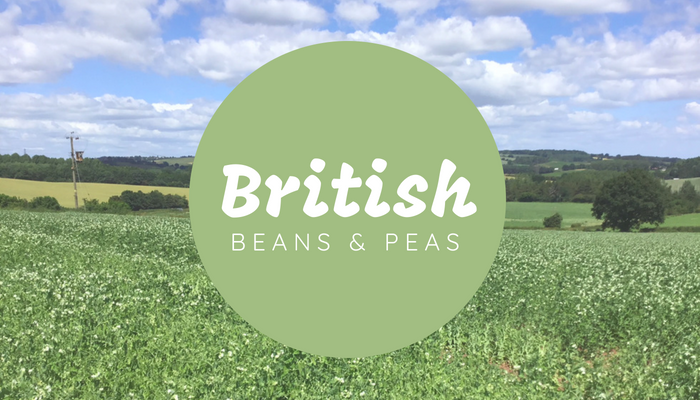 Look out in your local ASDA store for ASDA Grower’s Selection British Untrimmed Sugarsnap Peas and ASDA Grower’s Selection British Peas for Podding. 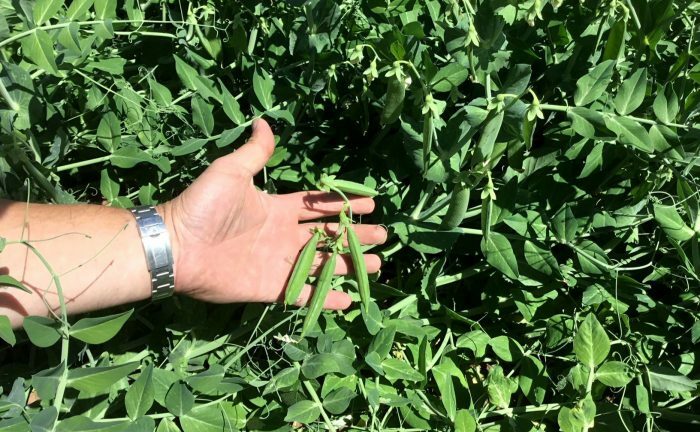 You can’t beat the summery taste of freshly podded peas.